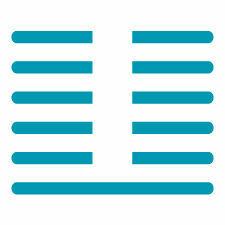 The attraction of yin and yang is the powerful and fundamental force. 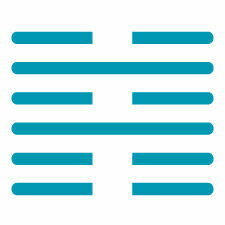 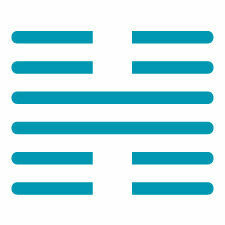 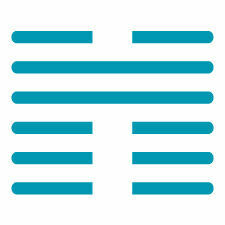 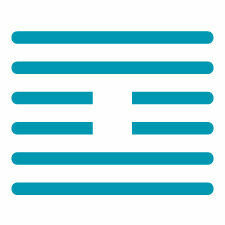 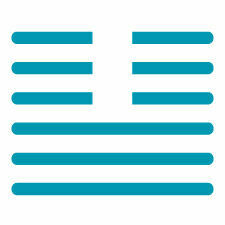 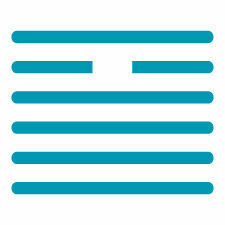 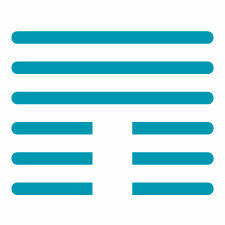 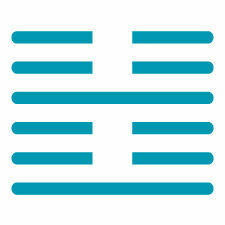 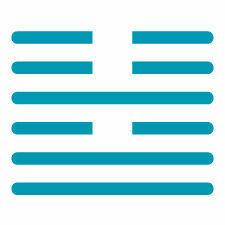 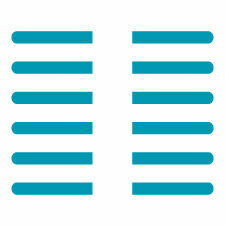 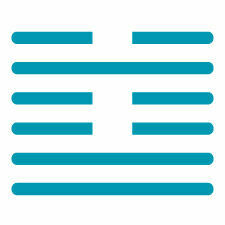 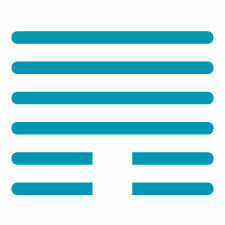 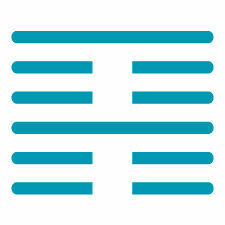 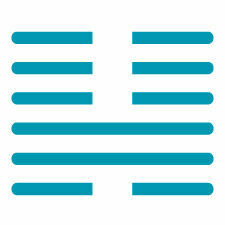 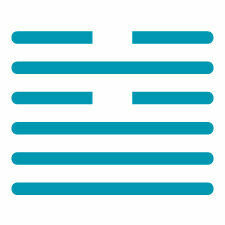 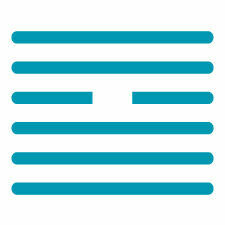 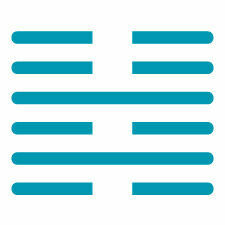 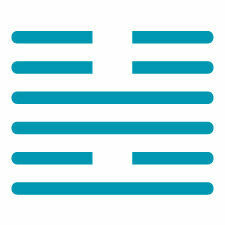 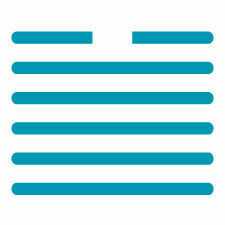 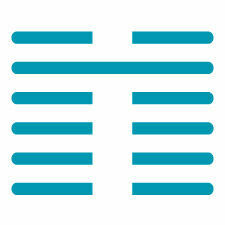 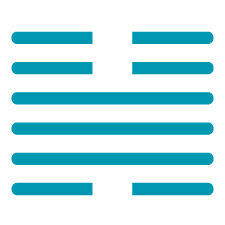 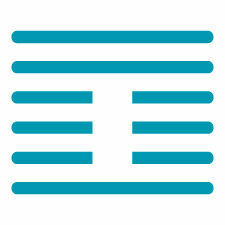 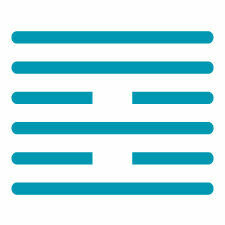 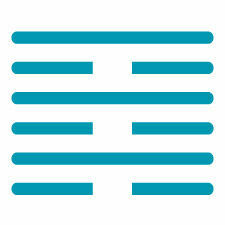 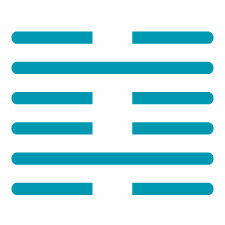 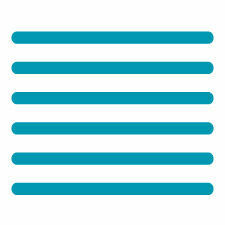 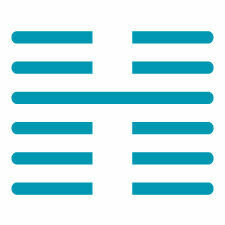 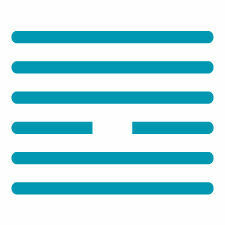 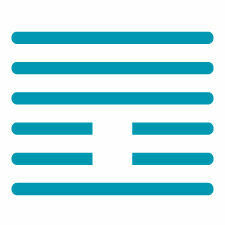 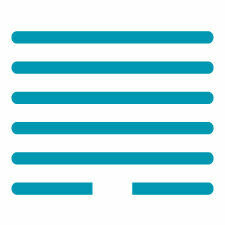 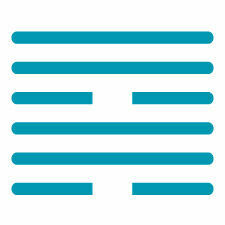 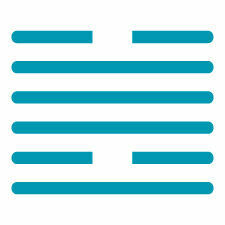 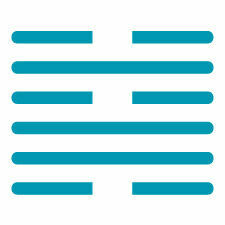 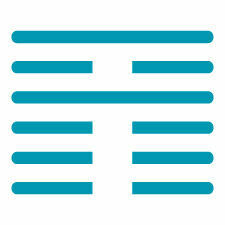 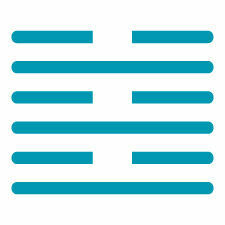 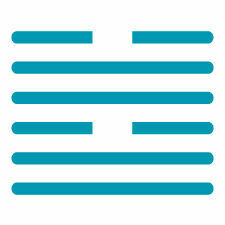 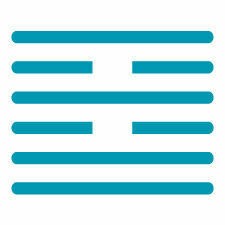 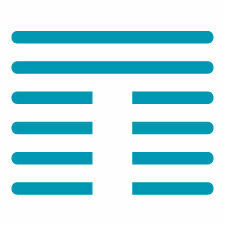 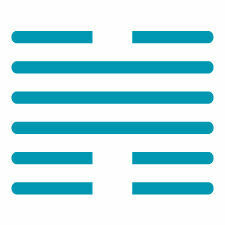 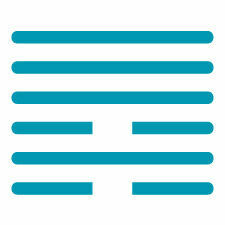 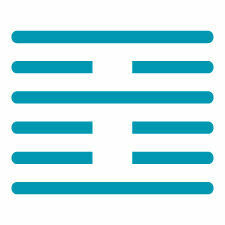 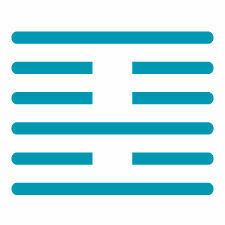 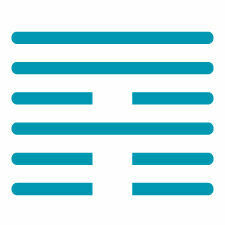 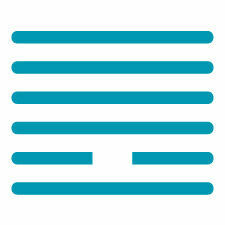 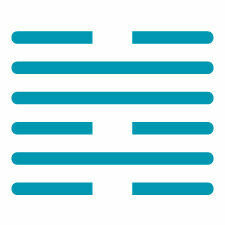 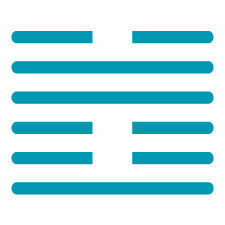 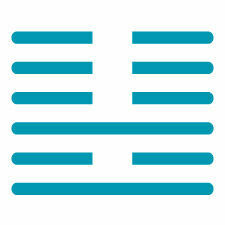 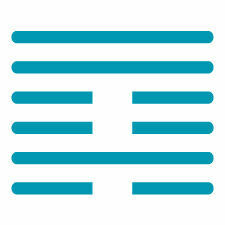 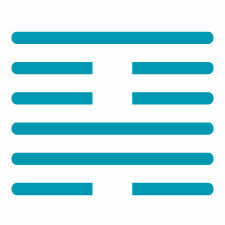 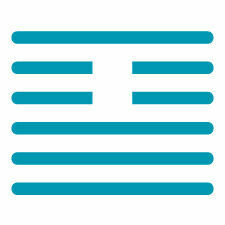 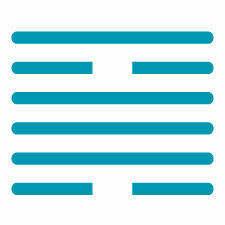 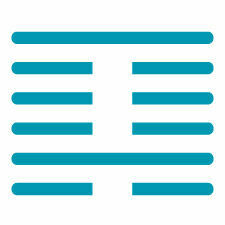 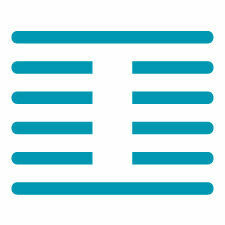 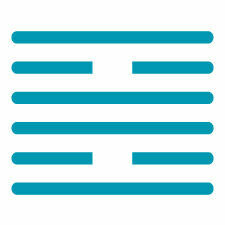 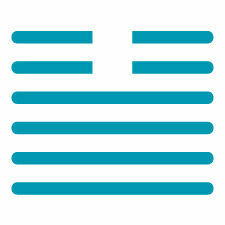 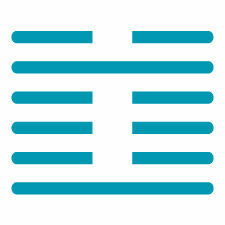 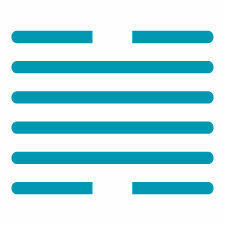 The image of this hexagram is that of the attraction between a man and a woman in the courtship stage. 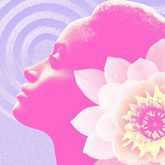 In response to the magnetic attraction between them, the masculine principle (the creative, outgoing) seizes the initiative and submits to the feminine (the receptive, sensitive). 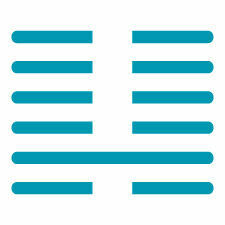 When the assertive is able to defer to the receptive, and when the receptive accepts responsibility and exercises quiet leadership, an exciting and profitable union is the result. 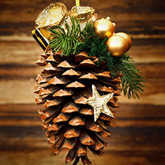 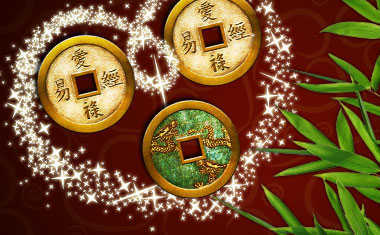 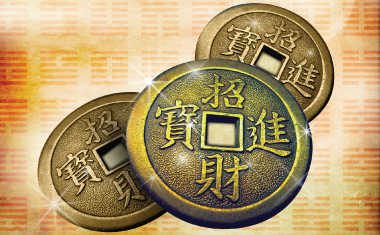 This brings good fortune, for all success depends upon the magnetic effect of mutual attraction. 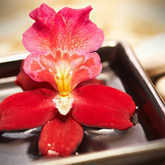 Consistency is important in matters of mutual attraction, for this is what separates courtship from seduction. 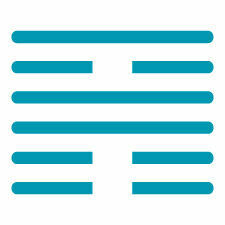 If you are by nature an instigator, it is good to take the initiative. 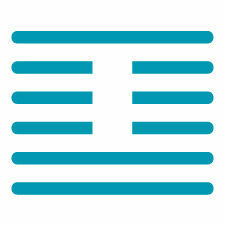 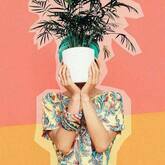 But you need to remain sensitive, and highly principled, and avoid the temptation to be manipulative. 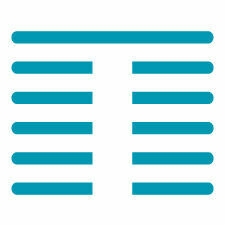 Let the power of mutual attraction pull you along. 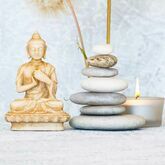 If you are the receptive one, keep your mind innocent and free of pride, so that you may remain open to good advice or helpful assistance. 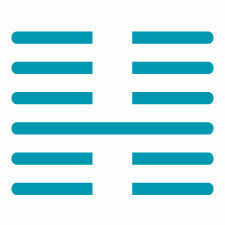 When your influence arises from innocence, an even more powerful magnetic force is at work for you. 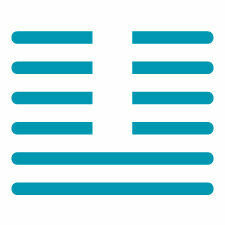 Remaining open to the forces of attraction brings good fortune. 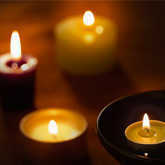 Closing yourself to them heralds the dying of the soul. 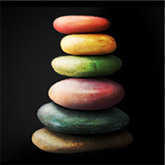 Learn to yield to the natural tugs and pulls of the heart.